After the massive fallout from the United “overbooking” issue with Dr. Dao (which undoubtedly you’ve already heard about), several airlines have drastically changed their boarding denial policies. United has raised the maximum compensation for voluntary denial of boarding (VDB) to $10,000. Delta raised their maximum to almost the same amount however, it has to be offered by a supervisor. 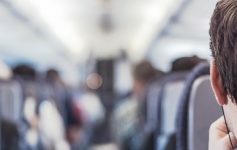 Nearly every airline has a contract of carriage clause in your plane ticket terms that doesn’t guarantee you a seat on your flight. Overbooking of flights is neither a new nor uncommon concept that most airlines take advantage of, including Southwest. 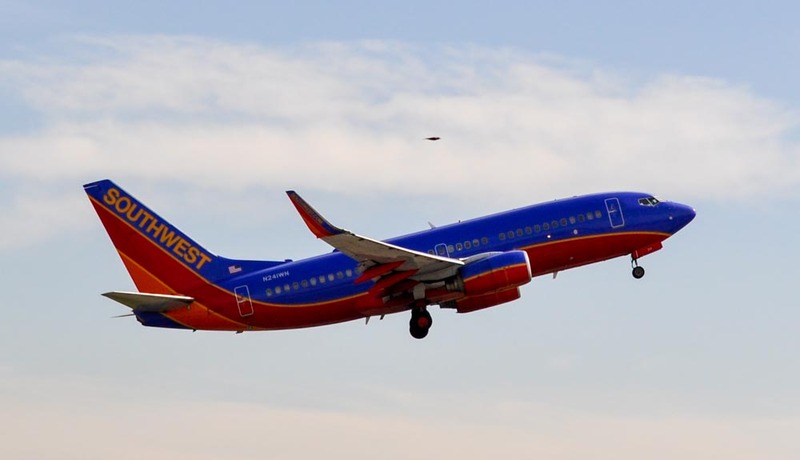 Gary Kelly, CEO of Southwest Airlines, recently announced they plan to discontinue the practice “going forward”. The short answer to that is to make the most amount of money on every seat. 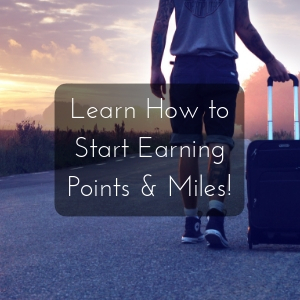 We all know that airlines have very slim margins on airfare. According to TechCrunch, the average rate of no-shows is about 5%, and can be up to 15%. If an airline overbooks a flight by 5% then there’s a good chance that they’ll fill the plane and don’t have to ask for volunteers to take a later flight (a VDB). So what happens when not enough people volunteer themselves to be rebooked? The airline will involuntarily deny boarding (IDB) to people. The method of which that happens varies by airline. Both denial of boarding methods will result in an airline voucher. Read about my experience using a voucher here. If the odds are forever in the airlines favor to overbook flights, then why not do it? While the aforementioned United flight, as unfortunate as it was, wasn’t technically overbooked, the aftermath of what happened exemplifies the main reason of not doing it. Everyone has a camera these days and an oversold flight is a recipe for potential PR nightmare. On April 27, Kelly said during a CNBC interview that Southwest will stop overbooking flights. Presently, Southwest very modestly overbook flights, selling maybe 1 seat at the most – at least Kelly is willing to bet on that figure. Given the extent that Southwest overbooks their flights, I’m not sure that this is anything more than just a PR move. The process and added work a gate agent has to do to find volunteers to give up their seat is hard and probably stressful. Southwest was moving away from overbooking previously, so perhaps this move is just about workload for gate agents. Overbooking practices by airlines is not viewed by the general public as a bad thing. Never before have I heard so much disdain about it. It is my opinion that overbooking isn’t completely bad for travelers. Personally I have benefited from it. I don’t agree that stopping it is the correct solution; perhaps limiting the number of seats a flight is overbooked by is more reasonable. My friend Lee, from BaldThoughts, was stuck in Atlanta when Delta had their recent operational meltdown. He called Southwest and was able to get them to overbook a flight and was able to get home over a day earlier than Delta was able to do. You can read about his ordeal at BaldThoughts. Airlines should be able to overbook their flights by a couple of seats per flight. You never know what extraordinary circumstances might come up where those 1 or 2 seats would make a huge difference. What are your thoughts about whether or not airlines should overbook their flights? Previous Article I Won Hyatt Globalist – Now What? Next Article Giveaway: $10 Amazon Gift Card! We were so lucky that Southwest overbooked the flight by one to get us home. When we tried to book over the phone, there were multiple seats available. However, the phone agent could only book one seat at a time, so the other seats sold out while she was booking the first ticket. I had to beg and plead to get her to overbook the flight by 1 so that Timmy also had a seat. As it turns out, there was at least one passenger that didn’t make our early morning flight, so their overbooking worked like a charm. Everyone was happy. We made it home on Saturday instead of Sunday. And Southwest received more revenue. Win-win. That’s exactly my point. Overbooking flights can be a win-win for both parties. With this change, you would’ve been out of luck and the flight would’ve left with 1-2 empty seats. Glad you made it home!